I finally gave up on trying to piece that vlog together, mostly because I noticed that my eye was getting pinker and pinker as the days went by. Looks like i finally solved the mystery of the pink eye in that I caught in the Philippines. 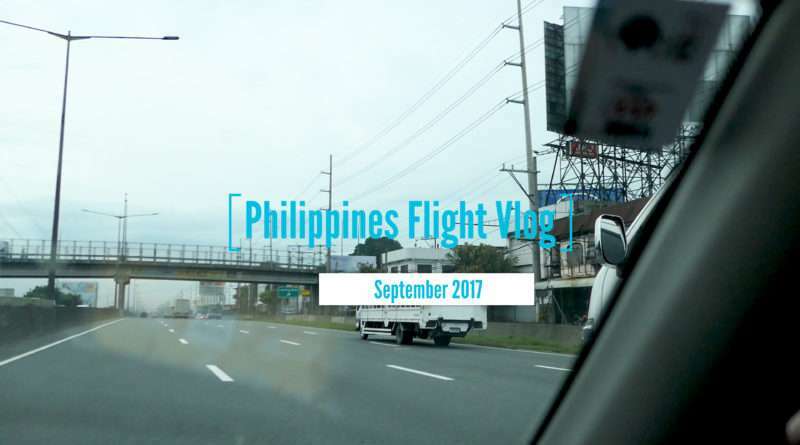 Anyway enjoy my flight video of my trip to the Philippines. Do yourself a favor, watch this on youtube, the video is in 4K and the embeded version is not even HD. Also midway thru, I tortured my relatives by feeding them Savage Jerky Ghost Pepper jerky. They hated me for a bit.